Maintenance, repairs, housecalls. Whatever your needs are; the Irish Plumber is here to take care of them. Get in touch today. Small business, big business; if it calls for a plumber, it’s our business. 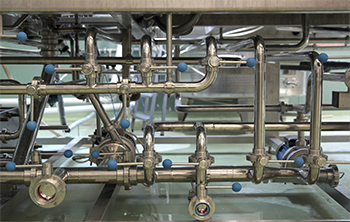 Get in touch today for any of your commercial plumbing needs. 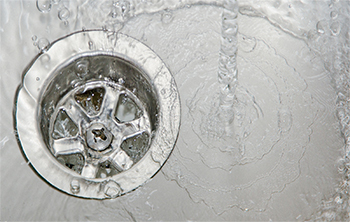 Problem pipe too plugged for standard drain cleaner, or running into an issue with your plumbing system? Call The Irish Plumber. Get in touch today with any of our Ottawa Plumbing locations! With over 15 years plumbing experience, Red-Seal certification, and 2 year warranty on all work; there’s no reason not to trust The Irish Plumber. We stand by our work because we consisently deliver quality. 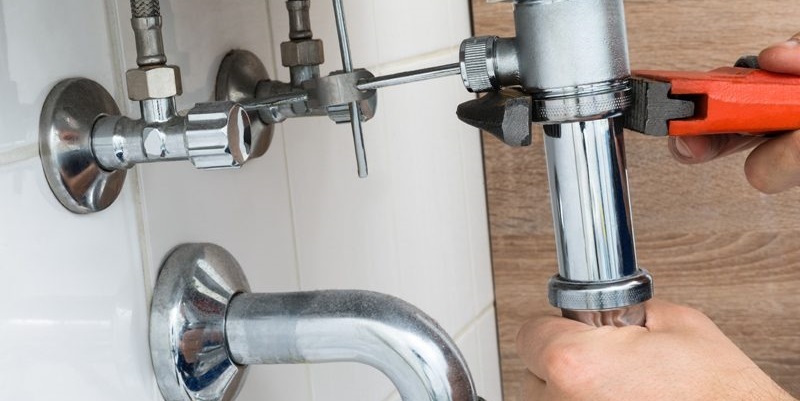 If you’re in need of repairs, maintenance, cleaning, full installation, or any other job that requires a competent, experienced plumber, get in touch today. 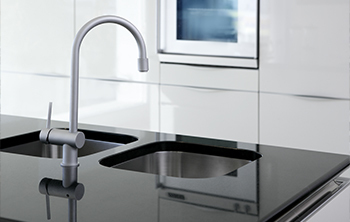 The Irish Plumber only installs quality products in your home or place of business. Our products come from some of the best suppliers in the industry. Worked with Michael on several large scale projects that required complete removal and re installation of new plumbing from top to bottom. There’s only a few great plumbers out there, and this lad is one of them. Great service, clean, affordable, top quality and most of all FULLY LICENSED And INSURED. Done right the first time, to last a lifetime.